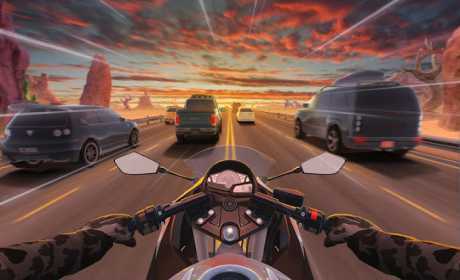 Motorcycle rider is the most realistic highway racing game on smartphones of this year, with addictive racing gameplay! Now, FREE for you! ● Modern motors from all over the world, with update continuously! ●More COINS are hidden in Time Trial and Endless Mode. ● Don’t forget to upgrade your motorcycles. 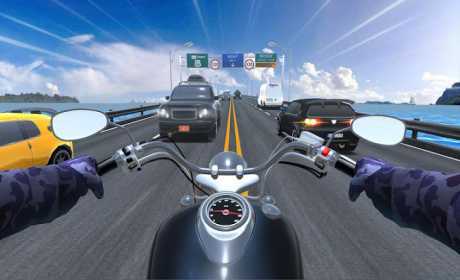 ● The faster you ride, the more scores you get. Join us! 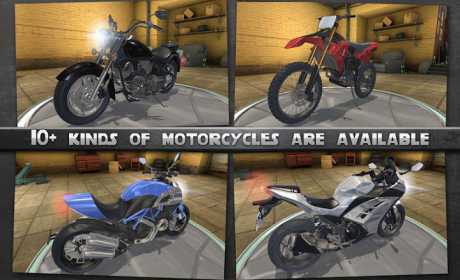 Get ready for adrenaline fueled racing action, be the best motorcycle rider!